Marriage is a beginning of all the happy things in your life. You have an altogether new journey to embark on. You have new milestones to achieve. And above all, in this endeavour you have the most loving companion to share the experiences. 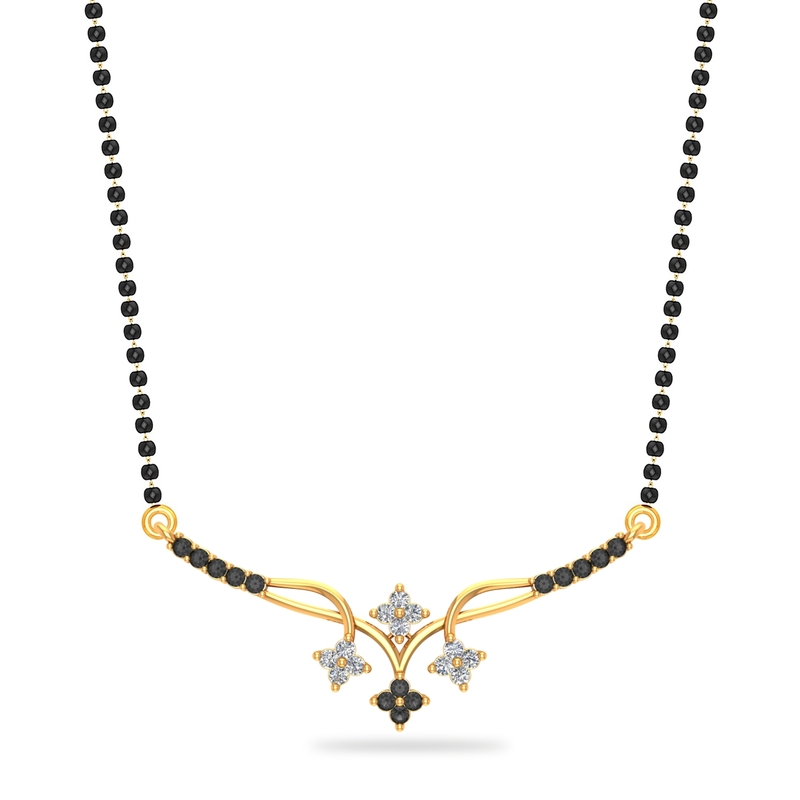 As a mark of that happy beginning, here’s our Happily Ever After Mangalsutra. Own it, wear it and shine on.